Long single beds are a popular bed size in IKEA and a common adjustable bed size. They are also known as a european single. 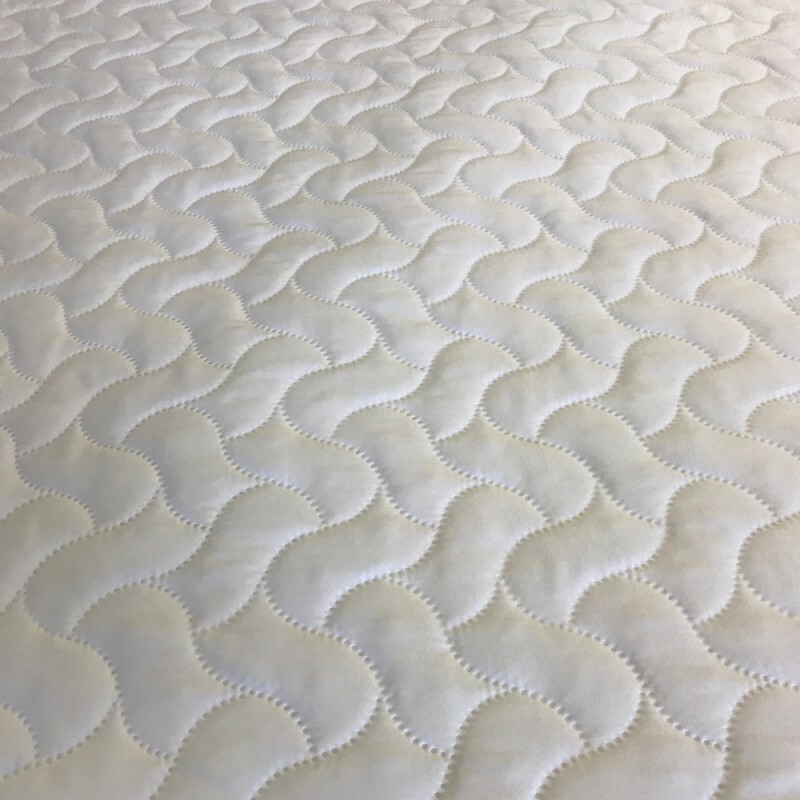 We make quilted protectors to fit 90 x 200cm beds. Soft polyester wadding protector with a poly cotton elastic hem border. 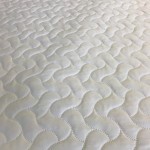 Made to fit any depth of mattress, even extra deep or for beds with added toppers. 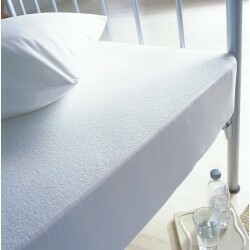 The elastic hem helps keep the protector on adjustable beds, keeping it in place when the bed is raised. 3ft x 6ft 6" Long Single Fitted Sheet Fitted sheet to fit 90 x 200cm in 400 Thread Count CottonLong ..
100% Cotton Fitted Sheet for an Adjustable Bed, 1000 Thread Count High Quality Bedding for Adj..